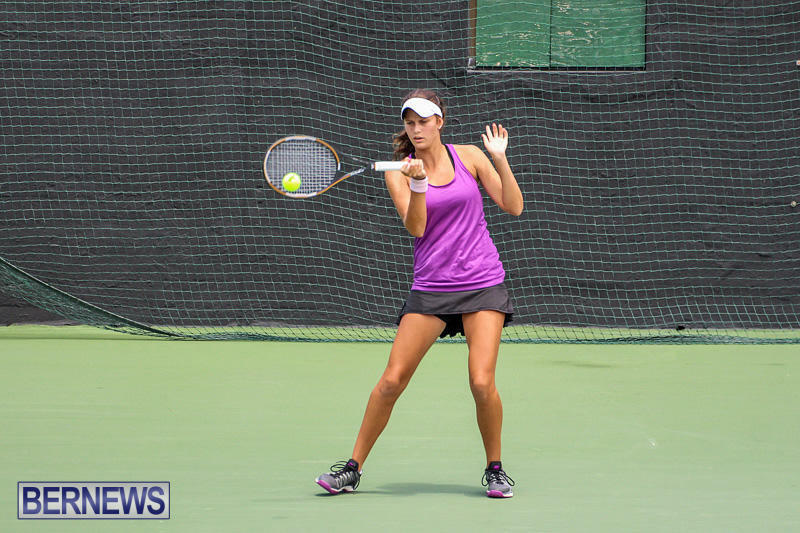 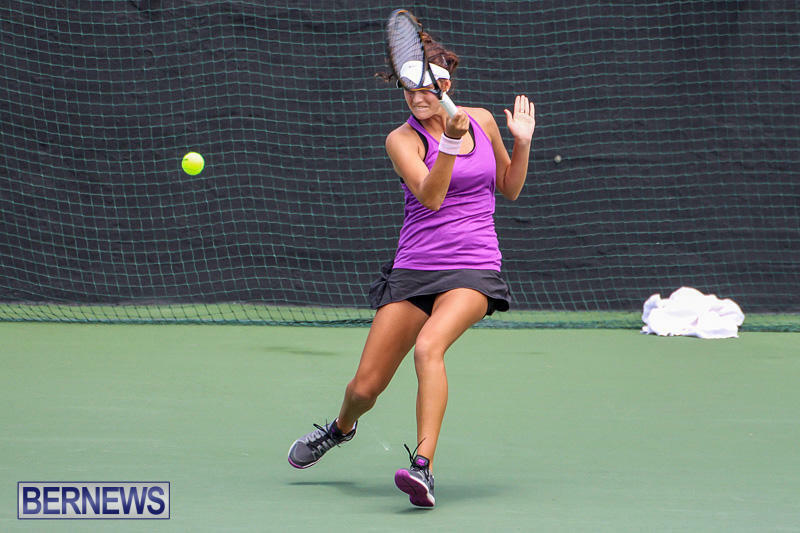 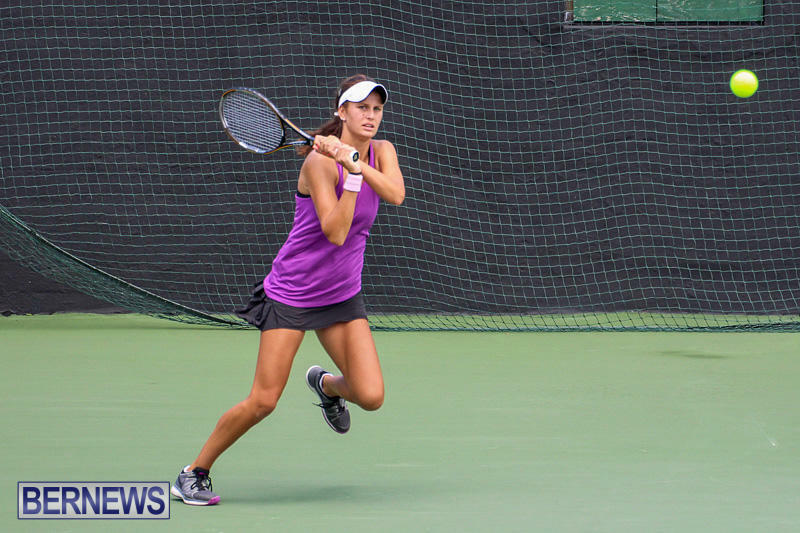 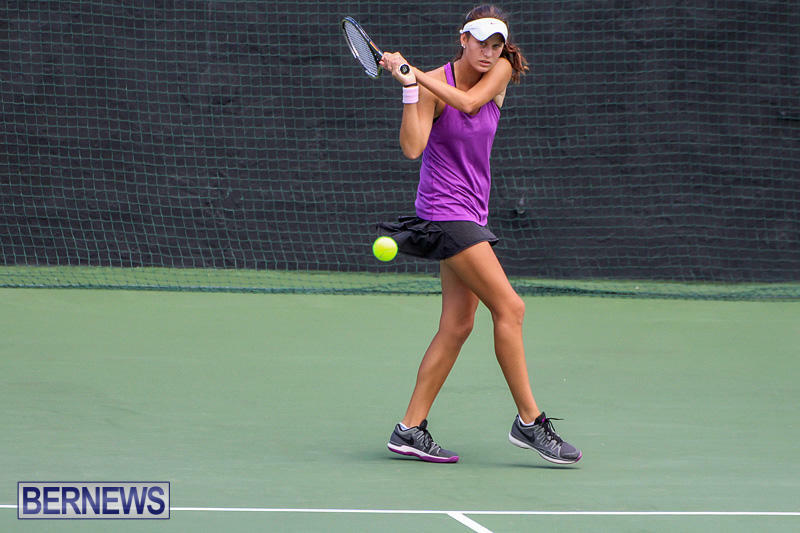 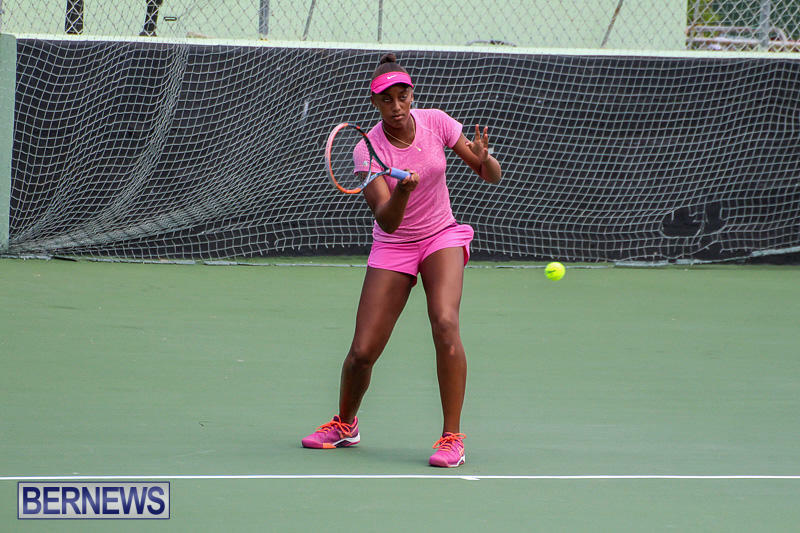 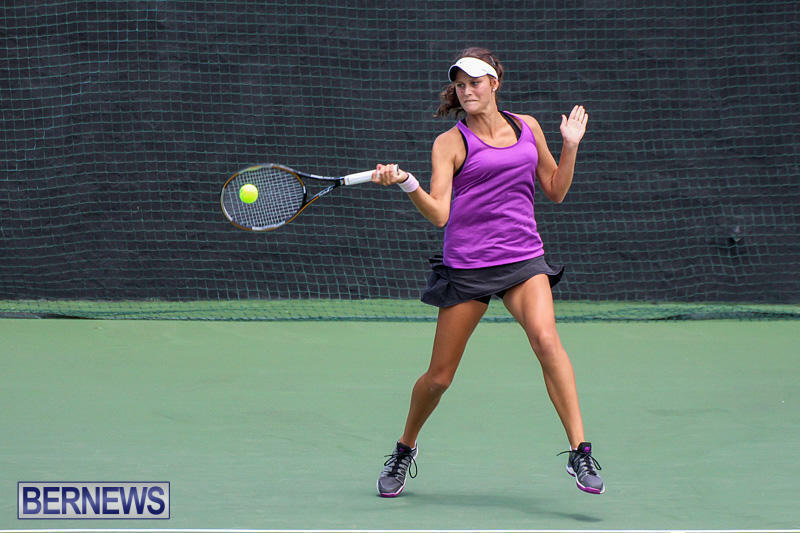 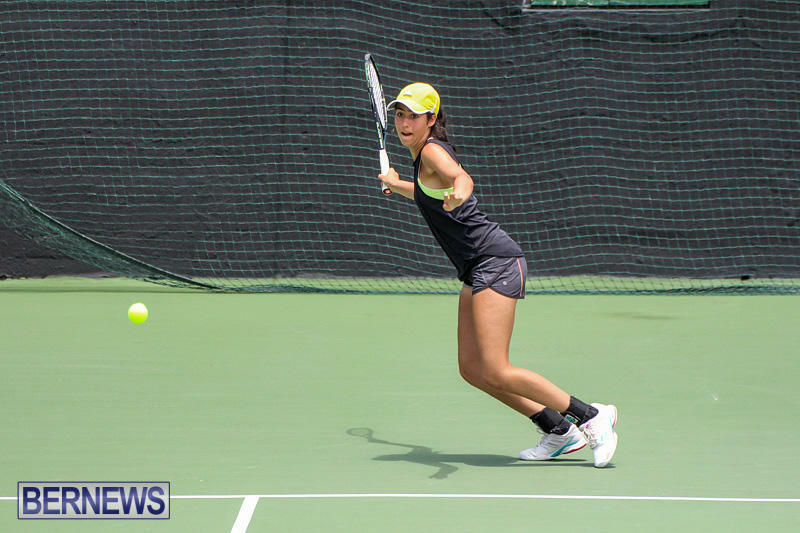 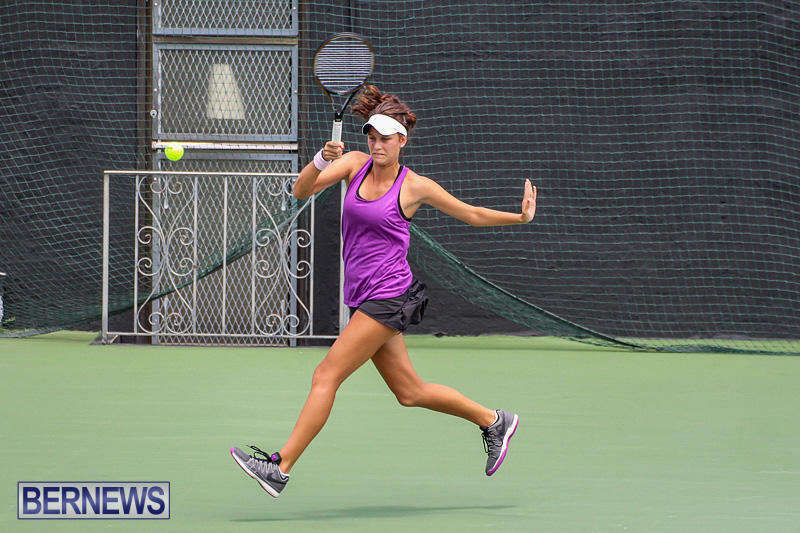 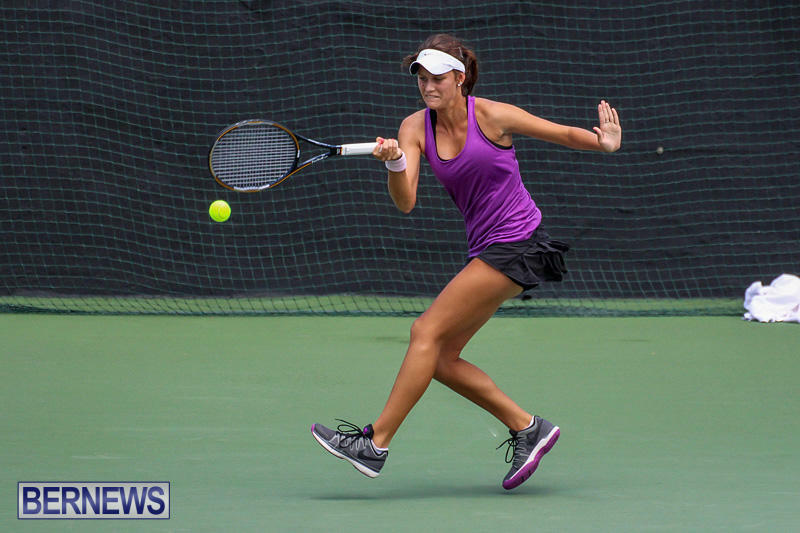 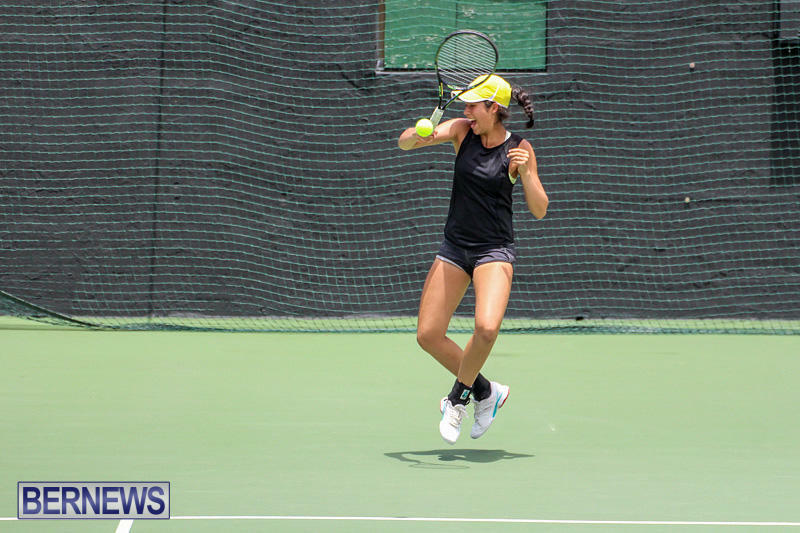 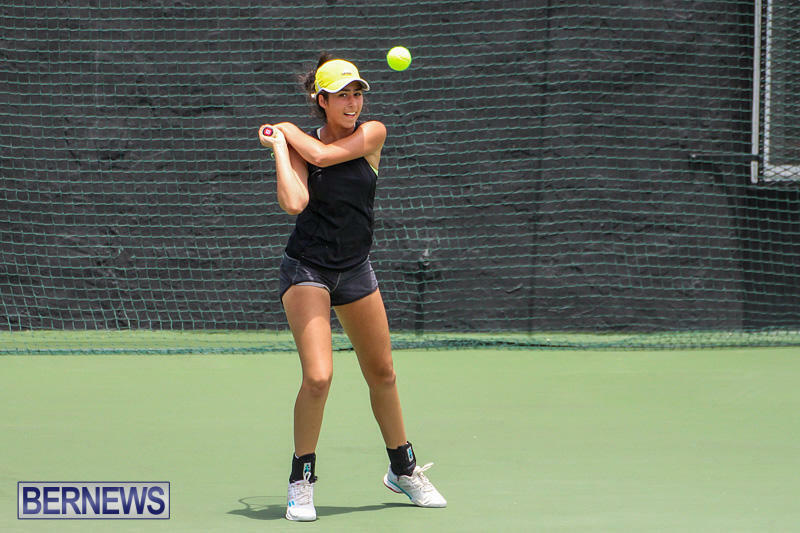 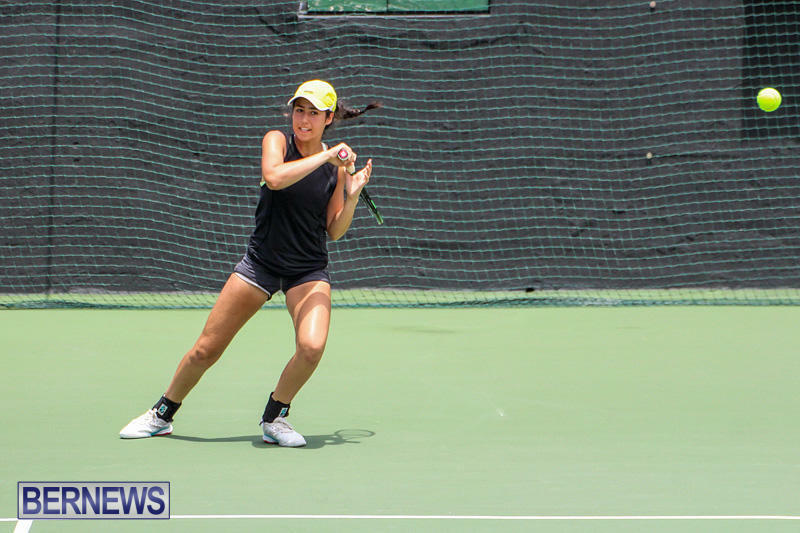 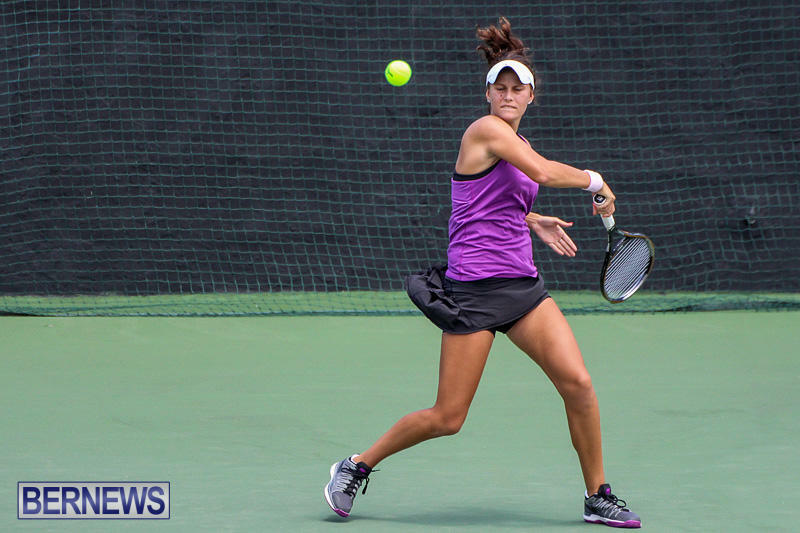 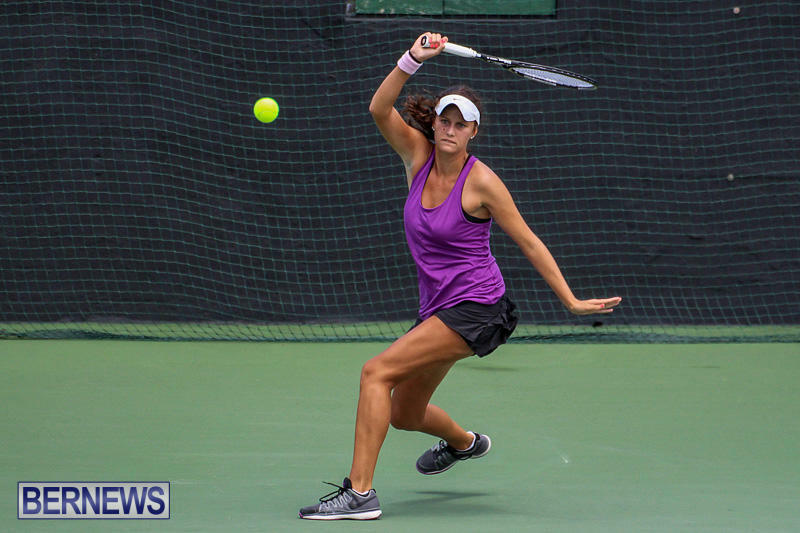 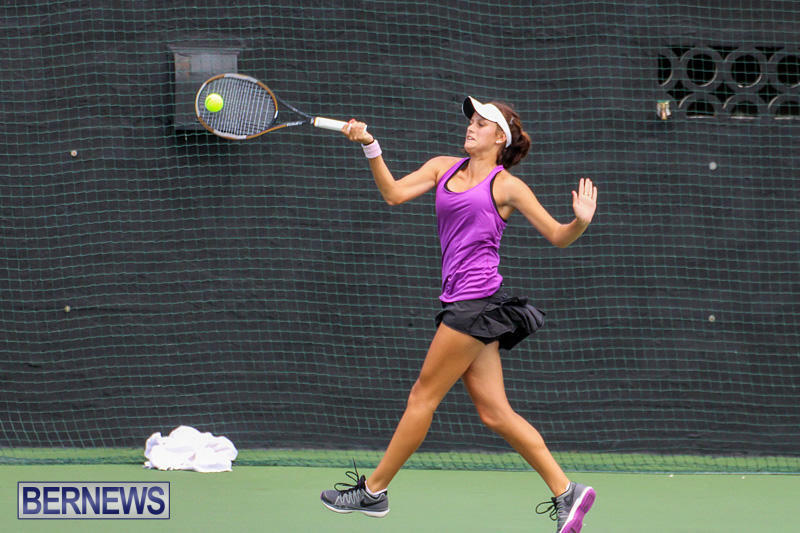 The Highland Spring Junior Open Tennis Tournament came to an end at the Pomander Gate Tennis Club with Bermuda’s future tennis stars competing throughout the week. 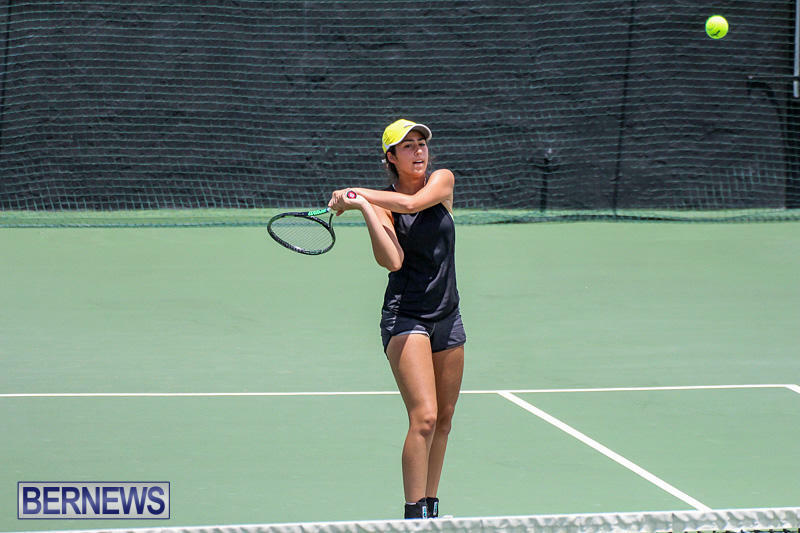 In Boy’s Under 18 action, Dylan Powell defeated Benjamin Lines in straight sets 6-3, 6-2, while David Leader defeated Andrew Blee 6-0, 6-1. 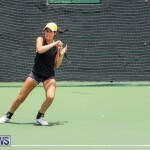 Asia-Leigh Hollis won her Girls Under 12 Singles match 7-1 over Megan Johnson. 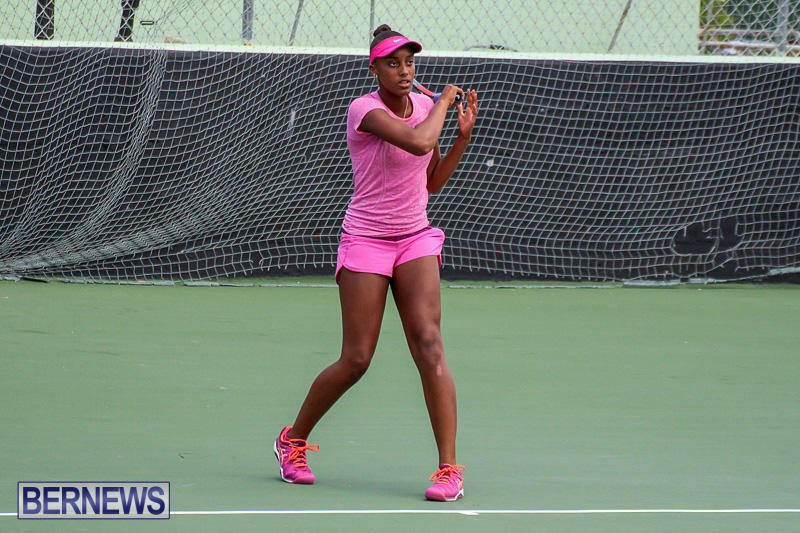 The Under 16 Boys Singles match between Benjamin Lines and Benjamin Jones needed three sets to get a winner. 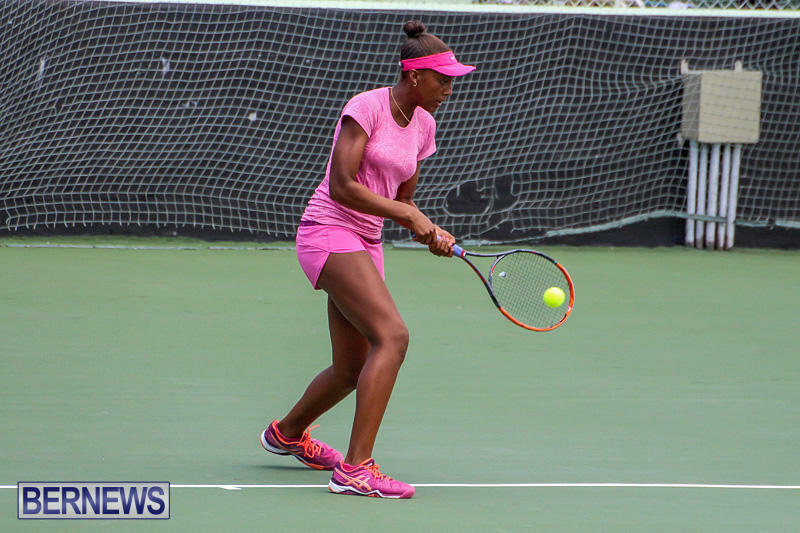 Lines won the first set 7-5 but Jones would win the second set 6-0. 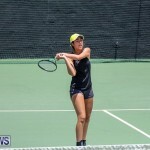 Lines would then win the third and final set 10-5.